Fun Fact: Quite the jet-setter, Sarah has traveled to over 30 different countries, including yoga retreats in Bali and Crete, and even lived in Bermuda for a while. 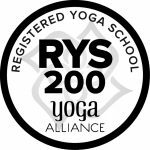 Sarah started practicing yoga in the year 2000 and has yoga experience in ashtanga, bikram, iyengar, and vinyasa. 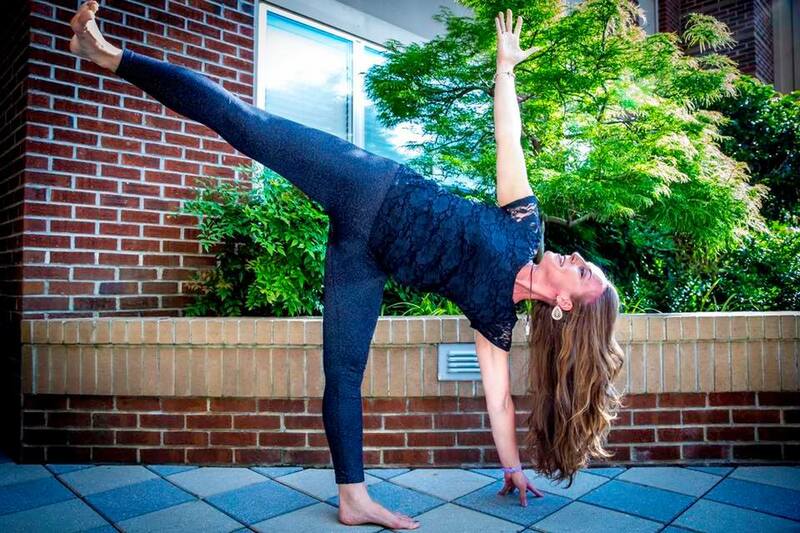 Sarah completed Indigo’s 200-hour Hot Hybrid Yoga Teacher Training in 2016 and she teaches weekly Hot Vinyasa and Hot 26 Fusion Flow yoga classes at our Raleigh studio. She has been on several intensive yoga retreats around the world, including Soulshine in Bali, Yoga Rocks in Crete, Kripalu in Massachusetts, and various workshops in Bermuda. Sarah has traveled to over 30 countries personally and professionally, and one of her favorite things to do is to explore the local yoga studios wherever she goes. She has practiced yoga in Australia, Germany, England, Singapore, Indonesia, Greece, as well as Los Angeles, New York, Boston, and San Francisco. Sarah’s athletic background spans distance running, CrossFit, personal training, and zumba, and she grew up dancing and cheerleading. Sarah’s teaching style is defined by precise anatomical alignment cues and creative sequencing that is designed to challenge students both physically and spiritually. 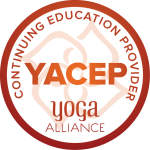 Unique to Sarah’s yoga classes is diverse music that complements the cardiovascular arc of the class along with powerful metaphors that inspire students to connect their yoga practice from the mat to life outside the yoga room. Sarah is passionate about the positive influence of yoga on both fitness and demeanor through enhancements to balance, concentration, focus, discipline, flexibility, strength, grace, agility, and compassion, in addition to the neuroscientific benefits of quieting the chatter of the mind through pranayama breathing. Sarah is credentialed through the Institute for Professional Excellence in Coaching and does freelance life & career coaching, and she is a corporate HR Director professionally.